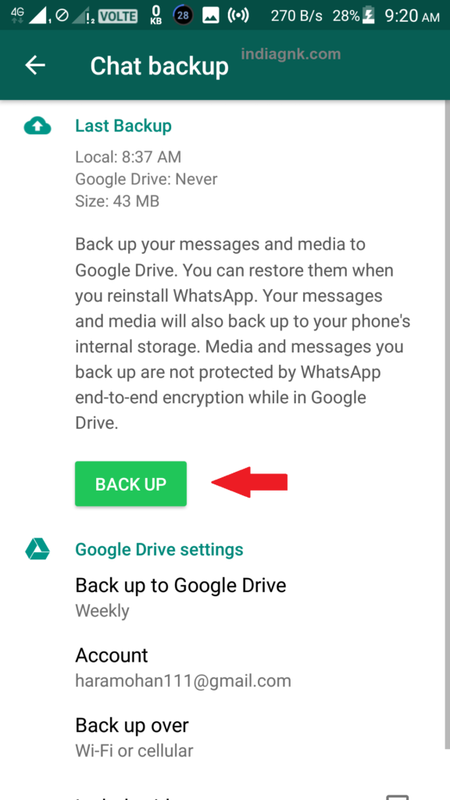 How To Take Back Up Of Whatsapp Messages On Google Drive ? 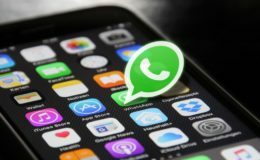 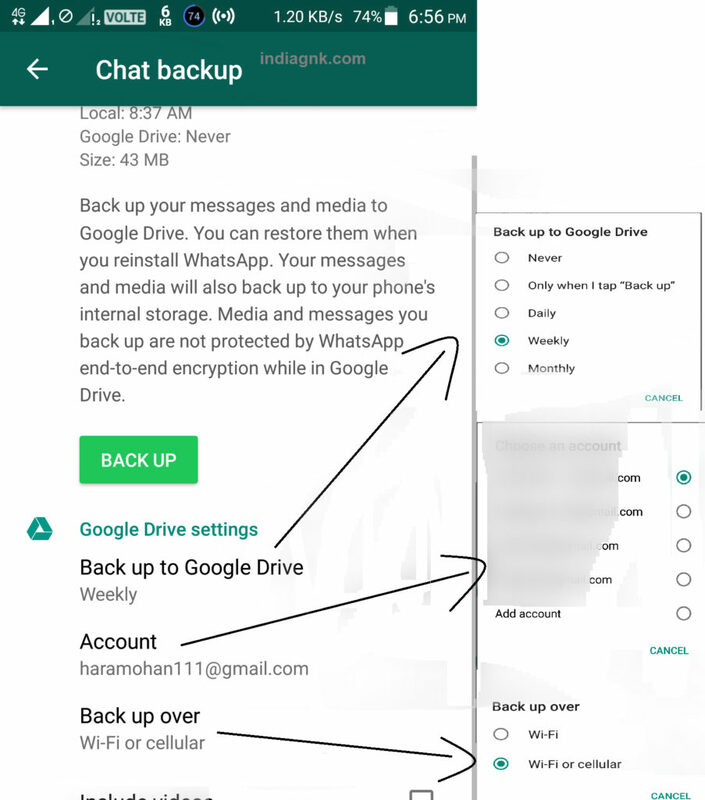 You may have some private messages, chats, pictures or videos that you don’t want to lose so You can take a backup of your WhatsApp Messages or Media such as pictures or videos so that they are stored securely.B y taking a backup in Google Drive the media will be stored safely and you can see it anytime you wish. 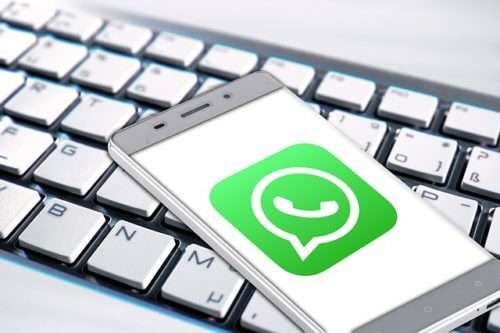 There can be another reason to take a backup. 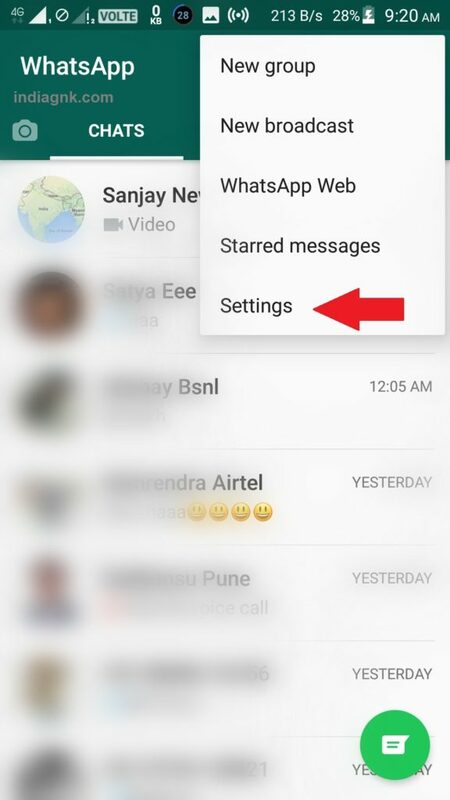 You may want to save memory on your phone, After all the memory on your phone is also limited. 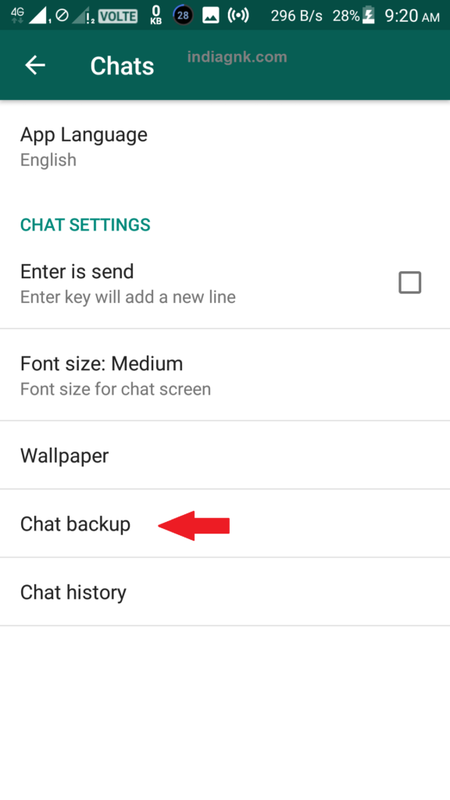 After taking a backup you can delete your messages and media from your phone & free up valuable memory. 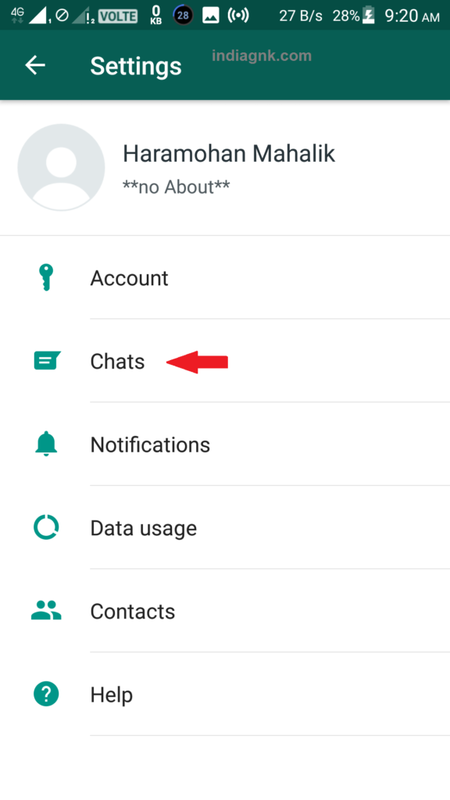 How to Hide Whatsapp Last seen?